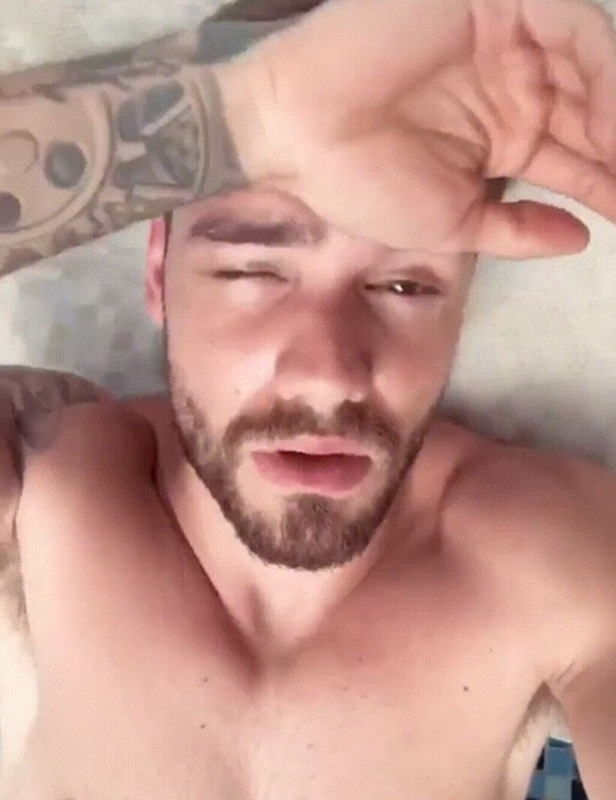 Liam Payne certainly knows how to make our day with shirtless photos he keeps posting on his social media accounts and all kinds of every day photos- from the gym or the countryside. This great looking, British singer, who became popular as the member of the band “One Direction” apparently has a lot to offer, apart from his voice. It is rumored that he might be dating Naomi Campbell, too. 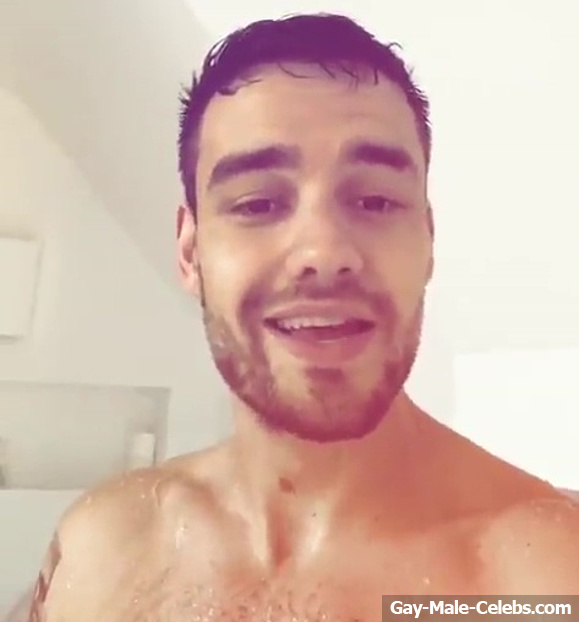 English singer and song writer Liam Payne is known for his angelic voice and rock hard abs. This cute guy recently posted a steamy video of himself in the shower. 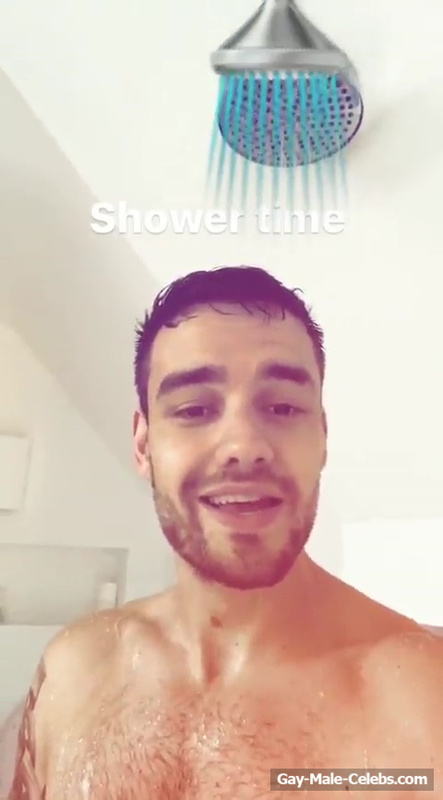 Just like everyone else Liam likes to snig in the shower, so he treated his fans to a mini private concert while being completely naked. Well done Liam, we hope you will keep this up in the future.